Laser Color Guard Kit Laserlyte. 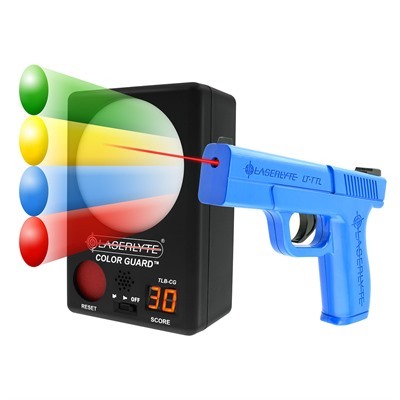 The Color Guard Kit is a new real-world training simulator that keeps shooters on their toes in various lighting conditions while engaging a reactive, color-changing target with the integrated laser on LaserLyte’s full-size Trainer Trigger Tyme® Laser Pistol. 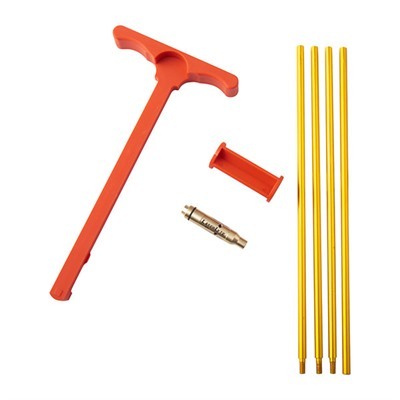 Ideal for low-light scenarios with or without the use of a flashlight, the Color Guard Kit presents friendly and enemy targets by randomly alternating between four illuminated colors: Red, Yellow, Blue and Green. Each vibrant color flashes quickly and requires the user to shoot/no shoot with any LaserLyte Laser Trainer. 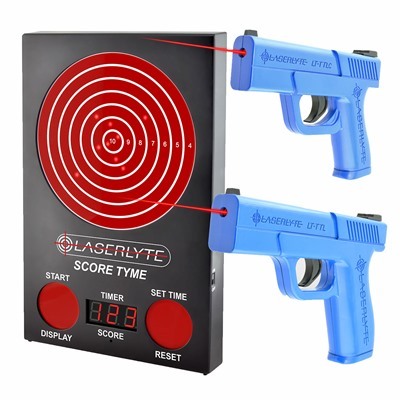 Shooting the target when it flashes “enemy” blue or green scores a point on the integrated LED scoreboard, while shooting “friendly” red or yellow subtracts a point. The Color Guard Kit tests situational awareness in regular or low-light conditions with visual and audible feedback of hits and misses. All the features of the new Color Guard target come in a custom package that perfectly challenges shooters to make intuitive, reactionary decisions on friendly and enemy targets.